FLORIDA — Jack Cole, the founder of what became Skipjack Yachts, has reportedly died. Details of his death were not immediately available. “Although Jack retired from Skipjack some years ago, he and Nick Adams, current owner of Skipjack, became fast friends and have remained in touch over the years. It is a sad day for the entire Skipjack family,” the message, posted on Feb. 23, stated. Cole started the Skipjack line of fishing boats in 1966, initially building a 20-foot Flybridge in Costa Mesa. 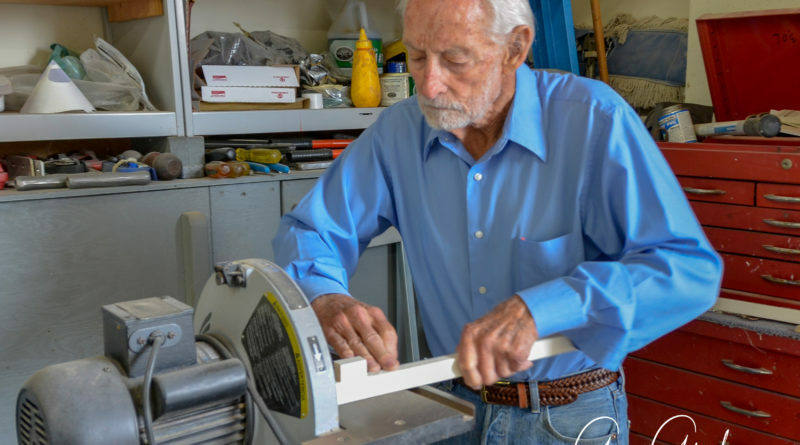 “He was the first boat builder to use full liners in small boats, build a flybridge on a 20-foot boat [and] use 1-inch steel rails on a 20-foot boat,” the Skipjack Yachts website stated about Cole. Some considered the Skipjack 20 to the first trailer-able flybridge off the production line. The Skipjack factory relocated to Anaheim in 1993 and then Oak Hills in 2003; a line of boats continue to be made by the company at its Victor Valley location, including 26-foot 262, 30-foot 300 and 38-foot 380. Cole’s company had regularly established trends when it came to designing new fishing boats. Many of his boats have been on display at the Newport Boat Show. His wife, Irene, and two sons, Jack Jr. and Jeff, survive Cole. A memorial will be held in Cole’s honor on May 5; details of the memorial are not yet available but will be shared with the public as soon as they are finalized and announced. Dear Irene , Jack jr and Jeff my deepest condolences to your families. I am a proud owner of a Skipjack 262 Hull # 36 built for the 01 Miami boat show . Moonchaser resides in Lewes,De .She has provided countless memories for our family and still turns heads to this day! Thank you for a small piece of Jacks’ legacy we consider it an Heirloom! God Bless you all and may Jack Rest In Peace. Sincerely the Grogan family.